Eigg - one of the most beautiful Hebridian Island with superb wildlife. 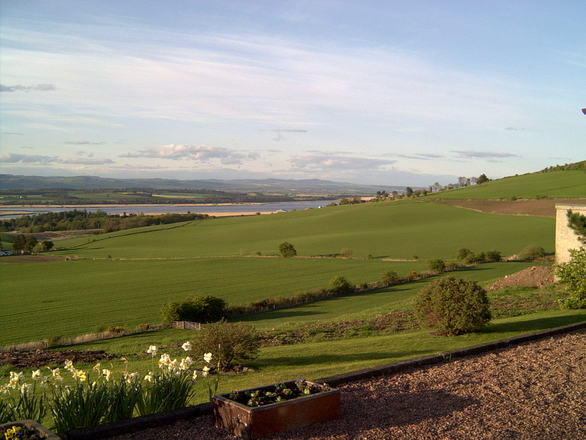 The Cairngorm Mountains – with a bounty of mountains, lochs, rivers, wildlife, friendly villages, and distilleries, this a great place to get away from it all. Melrose Abbey – a magnificent ruin of a Cistercian Abbey and the resting place of Robert the Bruce. Tobermory on the Isle of Mull – Scotland’s most picturesque fishing sport. 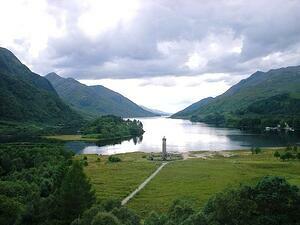 Glencoe – full of unbelievable color and beauty, this is Scotland’s most famous glen. Fingal’s Cave – a sea cave that is a natural cathedral of basalt column. Edinburgh Festival – the world’s largest theater and arts festival. Islay – eight distilleries and a huge variety of birdlife call this Hebridian Island home. Jarlshof, Shetland – an archeological site with remains from the Bronze, Iron, Pictish, Viking, and Medieval ages. Shetland Folk Festival – featuring traditional music in an annual folk festival. Edinburgh’s old town – a romantic tangle of medieval streets. Stirling Castle – one of Scotland’s grandest castles with a magnificent view of the Highlands. Caledonian Forest – home of Scotland’s great ancient forests. Calanais, Lewis – a site of standing stones that rivals Stonehenge. Bag a Munro – hike one of Scotland’s 282 peaks that rise to 3000 ft or more. Dark Skies Park, Galloway – a great place to spot the northern lights. Ben Nevis – Scotland and the UK’s highest peak at 1344 meters. Walk Hadrian’s Wall – built by the Roman army in 122 AD, it runs 73 miles from east to west. 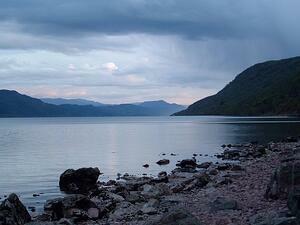 Loch Ness – great natural beauty and monster-sighting opportunities. Skara Brae, Orkney – one of the most remarkable and oft-visited ancient sites in Scotland. 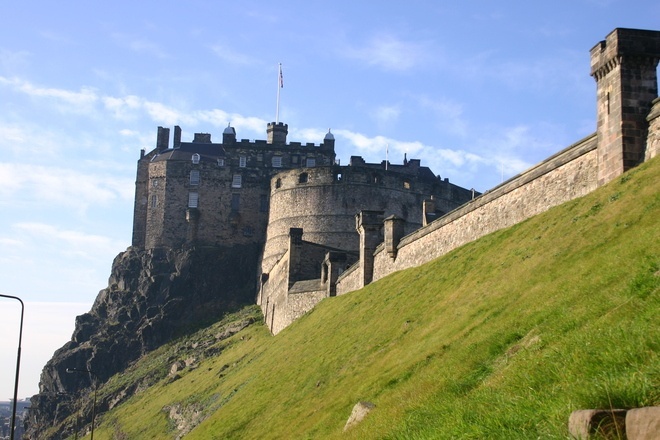 Edinburgh Castle – the majestic center of Scotland’s most romantic city.